Every year, Capital One Auto Finance has events nationwide to unveil their updated Diamond program to dealerships. This B2B effort is to help maintain and build on the established relationships between their salesmen and the dealers. For 2014, we helped them to design an event that helped push the new digital aspects of their Diamond program in a visually interesting way with flat iconography that mimics the smart phone world we live in. 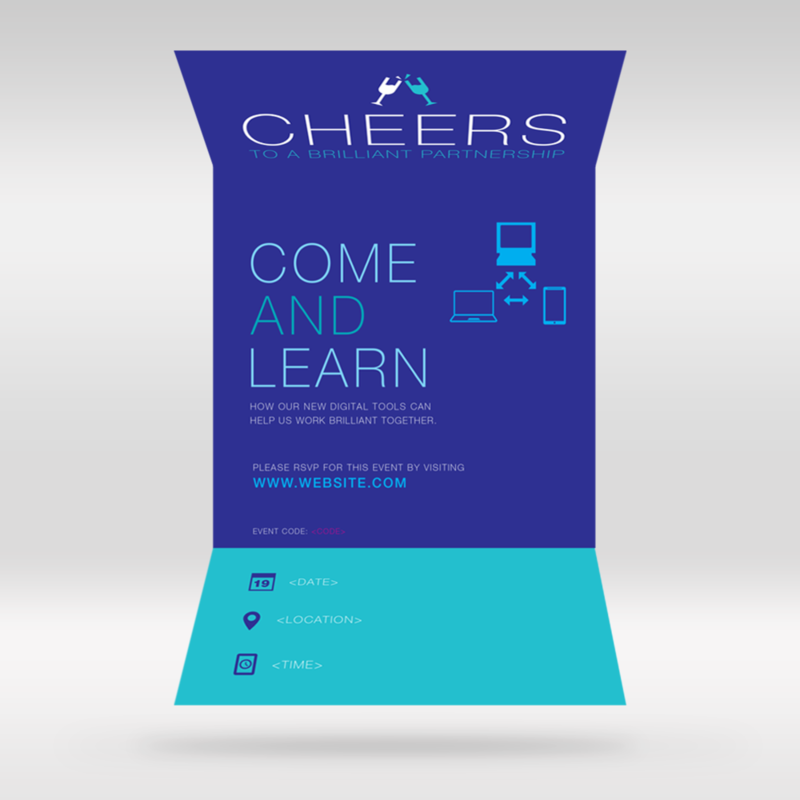 We helped design posters, teaser emails, print invitations and the visual presentation given at the event. We also gave them recommendations of experiential ideas for larger events (i.e. 3D photobooth, etc).